In a meeting in Tehran over the weekend, Iranian Agriculture Minister Mahmoud Hojjati and Ukrainian First Vice Prime Minister Stepan Kubiv discussed ways to expand cooperation in the areas of economy and agriculture, Tehran Times reports. Naming oil, energy, transit of goods, modern industries, and agriculture as the potential fields of cooperation between the two countries, Hojjati underlined the vitality of boosting mutual banking and trade bonds, IRIB reported, according to Tehran Times. 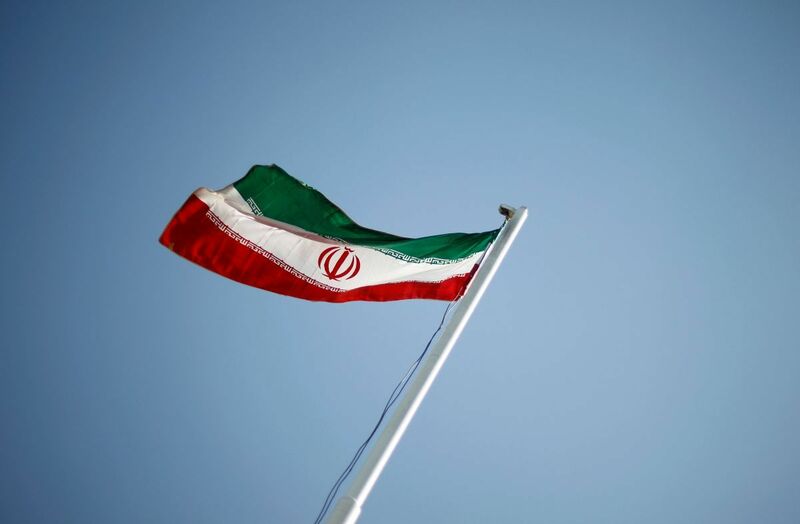 Kubiv, for his part, said that his country pays a specific attention to the expansion of relations with Iran in energy and food sectors, adding that both countries will make decisions in the near future to ease banking ties. Read alsoUkraine, Iran should boost bilateral relations, says Iranian foreign minister“Regarding the available infrastructure for conducting research in Iran, exchanging experience with the country in various sectors such as agriculture, livestock, and fishery is of importance for Ukraine,” he said. The Ukrainian official for his part called for drawing up a roadmap for development of Iran-Ukraine economic ties, informing that the joint economic committee meeting is to be held in autumn.